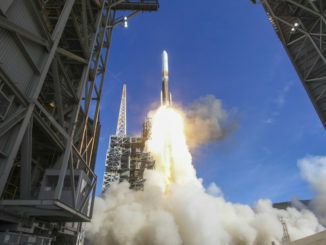 CAPE CANAVERAL — Air Force meteorologists are expecting good weather to launch the Delta 4 rocket with a military communications satellite Wednesday evening from Cape Canaveral. Liftoff of the United Launch Alliance booster carrying the Wideband Global SATCOM 8 spacecraft is scheduled to occur at 6:53 p.m. EST (2353 GMT). The launch window will remain open for 49 minutes. The chances of allowable weather stand at 80 percent, with only a slight concern for cloud thickness during the launch opportunity. “An upper-level low over northwest Mexico is causing a surface low to develop over Texas. This system will move across eastern Texas Monday, and then Tuesday will increase in speed and move through Louisiana to Virginia, dragging a cold front into northern Florida. This weather will bring showers and possibly thunderstorms across the Space Coast Tuesday through the day,” forecasters at the 45th Weather Squadron say. 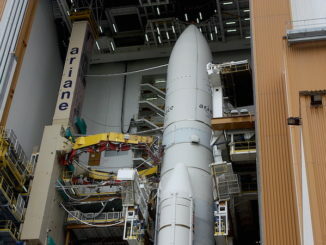 The launch time conditions are expected to include a broken layer of cirrus clouds at 25,000 feet, good visibility, ground winds from the northwest at 8 knots, a relative humidity of 68 percent and a temperature of 69 degrees F.
The WGS 8 satellite will be the highest-capacity communications satellite ever fielded by the U.S. military. It features technological advancements in its internal electronics that nearly double the available bandwidth the craft will provide to soldiers, ships, aircraft and drones compared to earlier WGS satellites. 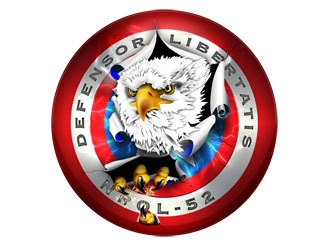 The Flight Readiness Review was passed last Wednesday and the Launch Readiness Review will occur on Tuesday. The final closeouts of vehicle compartments are underway ahead of the countdown starting Wednesday morning. 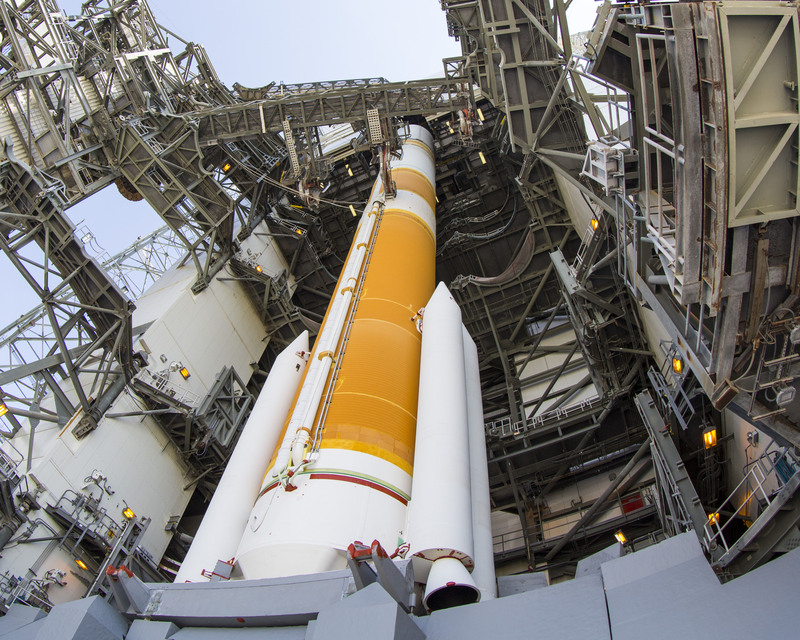 See earlier Delta 376 coverage.